As we are heading towards the imminent launch or GeForce 20 series, new information starts to surface. Let’s look at what we know and what we expect. 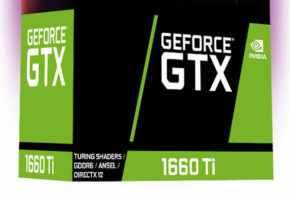 TITAN, 2080 Ti and 2080? Yesterday I shared a chart on Twitter. Without even realizing, there was actually an evidence backing it up, at least partially. The chart lists few Device IDs (which are important here) with strange names such as “direct (only)” and “virtual”. You might be wondering, what does it mean? Well, it is rather simple: direct refers to NVIDIA reference design (Founders Edition), while virtual usually only means reference board. This list is quite possibly from a board partner, who is planning what models will be sold. “Directly only” would, therefore, mean pure reference design, literally a card manufactured by NVIDIA and sold by AIB, while “Virtual” stands for custom models (but not necessarily full custom). The list also features TITAN class model, which would feature full 12GB and 384-bit memory bus. This is not surprising. What is surprising is the fact that TITAN is listed so early. To understand how could we possibly know if these specs are true, we need to look deeper. Where to look for unknown IDs, which were never seen before? Well, you won’t find this on AoTS website, nor in 3DMark DB. No IDs are listed there. However, we have GPU-Z validation database, which happens to list these devices, with some specs. The GPU-Z database has some very interesting data. The IDs and memory capacity do seem to align with the leak above. 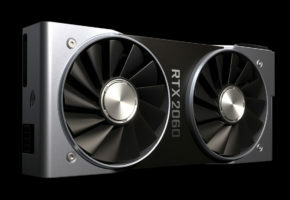 Is this the proof that RTX 2080 Ti, TITAN and RTX 2080 are all real? We don’t know, but it’s definitely worth a look. The 7000 MHz memory frequency obviously stands for 14 Gbps effective speed, same as Quadro RTX series. 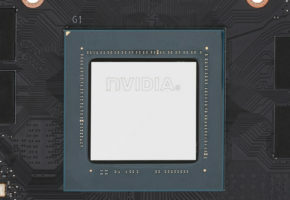 The most popular ID is 1E87, which appears to be GeForce RTX 2080. This card would feature 8GB GDDR6 memory, not 10, not 16. In this part will be looking at five past generations of Quadro 5000 series. Those series reflect X80 GeForce series to the point where we can make fairly good assumptions.
? 1733 MHz 1038 MHz 771 MHz ? So you probably know where we are going with this: NVIDIA always mirrors FP32 CUDA core counts for both series. This is the only thing that did not change for the past four generations, so it is unlikely to change for Turing. Where does this put new flagship performance-wise? We have no clue because Turing GPU carries more than just CUDA cores. 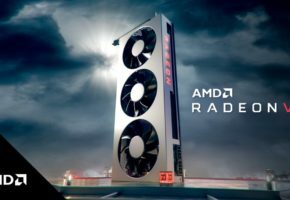 We don’t know how RT (ray tracing) cores and Tensor cores are going to be used by GeForce series (if they are going to be used at all). It may be a bit too early to talk about clock speeds and memory sizes, but it is certain that new GeForce will have at minimum 8GB of GDDR6 memory. NVIDIA has not used the same capacity for Quadro and GeForce since Kepler Refresh. The fourth part also comes from Baidu, from a member which claims to have a lot of information from a board partner. Some parts align with previous leaks, so I guess they are worth checking out. The author confirms that there is a Ti part, this is a third source claiming that NVIDIA would launch a TI part, however, what remains clear is that no one knows when. 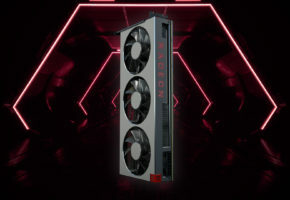 He also adds that RTX 2080 might cost 649 USD and it should be faster than TITAN V (quite a statement if you ask me). He further mentions that RTX 2080 has 3072 CUDA cores, just as we speculated above in Quadro vs GeForce part. It is said that NVIDIA has not confirmed the codename of the new GPUs. That’s why we are seeing so many GPU codenames. 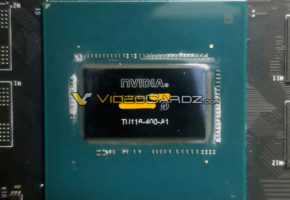 According to the same post, new cards easily run at 1920 MHz. Without much hassle you can bump the speed to 2000 MHz. The typical clocks for custom cards should be around 2100 to 2200 MHz. As for overclocking, he claims that you can reach 2500 MHz. The reason why there are no performance leaks is simple: NVIDIA has not released the final drivers for their partners, so they simply can’t test it. We will be covering more leaks as they surface. Stay tuned.